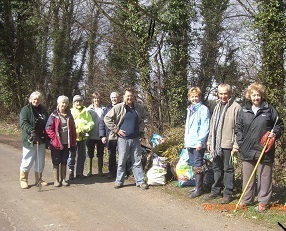 There have been a number of actions completed around the village, some obvious some not so obvious. A summary of the achievements over the last couple of years was made at the public meeting in November 2013. 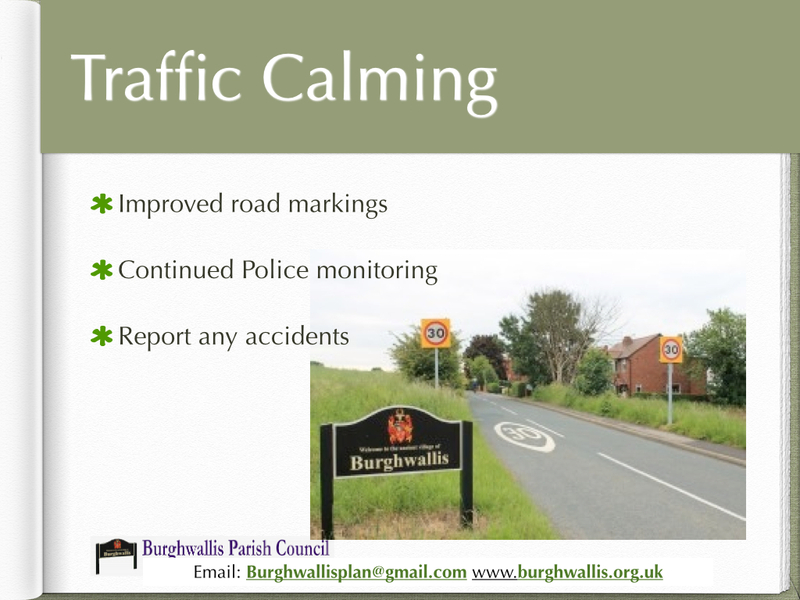 You can take a look at a summary of the meeting by clicking here Public Consultation Meeting Parish Council 19.11.13 (opens as a pdf please wait approx. 30 seconds to load). Speeding – as a result of the recent petition there are now improvements to the road markings around the village, an example being the high visibility 30mph road signs. Litter – DMBC now collect litter from the length of Grange Lane including Abbes Walk plus a monthly street cleaning by DMBC is now in place. Pinfold – clearing, maintaining, re-building stone walls in order to preserve an original and historic village amenity. War Memorial – cleaning, providing and re-laying paving around the Memorial and adding stone troughs with floral displays. 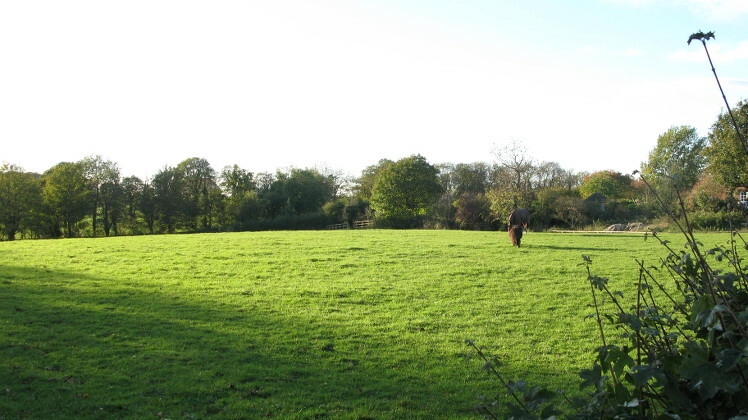 Playing Field – improvement to fencing and an additional entrance. The Playing Field is inspected once a week for cleanliness and safety and a contract now in place for ground maintenance. 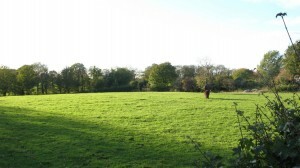 Poor’s Field – rent from the Poor’s Field provided Christmas Dinner in the Burghwallis for senior citizens of the village. 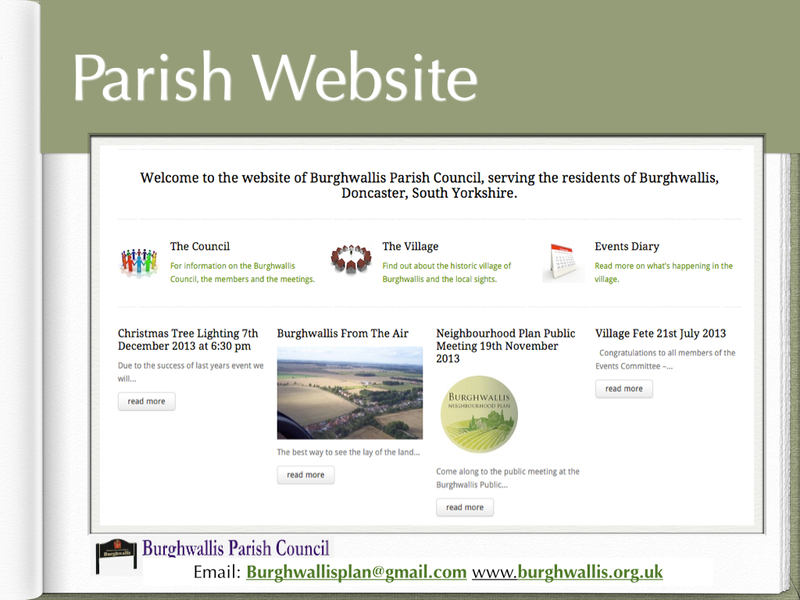 Web Site – to improve interaction with members of the Parish we have developed a parish web site with the intention of keeping all members informed of any developments. Village Meetings – The Council has recently introduced regular community meetings and all members of the Parish are invited to attend. This will enable you to influence future events.